The self-driving cars have travelled millions of miles on the state’s roads since Waymo began as a secretive project within Google. The self-driving cars have travelled millions of miles on the state’s roads since Waymo began as a secretive project within Google nearly a decade ago. But a backup driver had been required to be behind the wheel until new regulations in April set the stage for the transition to true autonomy. But California has a much larger population and far more congestion than Arizona, making it an even more challenging place for robotic cars to get around. Waymo is moving into its next phase in California cautiously. 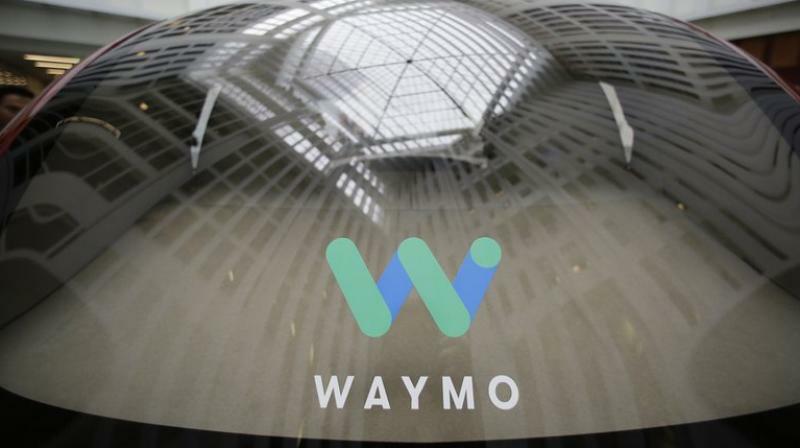 To start, the fully autonomous cars will only give rides to Waymo’s employees and confine their routes to roads in its hometown of Mountain View, California, and four neighbouring Silicon Valley cities — Sunnyvale, Los Altos, Los Altos Hills, and Palo Alto. If all goes well, Waymo will then seek volunteers who want to be transported in fully autonomous vehicles, similar to its early rider program in Arizona. That then could lead to a ride-hailing service like the one Waymo envisions in Arizona. But Waymo’s critics are not convinced there is enough evidence that the fully autonomous cars can be trusted to be driving through neighbourhoods without humans behind the wheel. Those concerns escalated in March after a fatal collision involving a self-driving car being tested by the leading ride-hailing service, Uber. In that incident, an Uber self-driving car with a human safety driver struck and killed a pedestrian crossing a darkened street in a Phoenix suburb. Waymo’s cars with safety drivers have been involved in dozens of accidents in California, but those have mostly been minor fender-benders at low speeds.